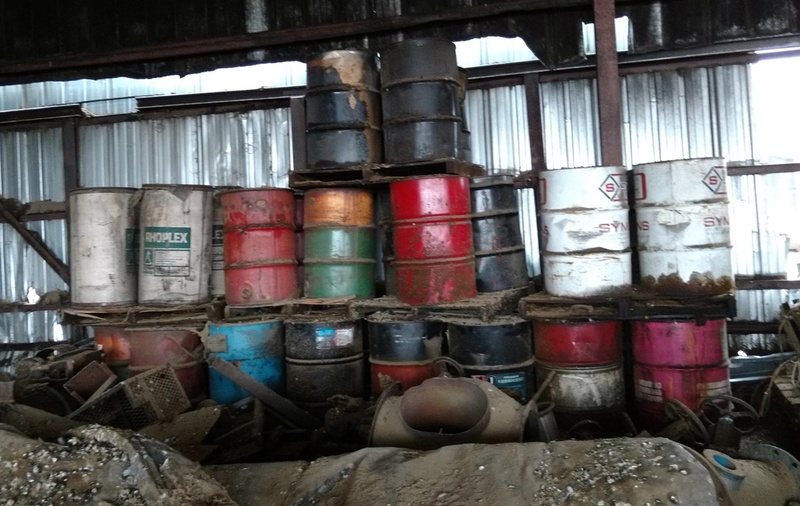 The federal Resource Conservation & Recovery Act (RCRA) requires that generators of hazardous waste request a federal site identification number for their site. The question is often asked by our clients what defines a separate site under RCRA which would need a separate site ID number? Do my adjoining properties need a separate ID number? The answer is also asked regarding treatment of adjoining sites for purposes of EPCRA reporting, air permitting, stormwater permit – unfortunately the answer can be different for each program. Under RCRA, a single site can not be divided by a public right-of-way, unless access between the two adjoining sites is directly across the right-of-way. In other words, if a vehicle would need to turn onto the right-of way to go from one site to the other, then the two sites are considered separate and would require separate site ID numbers.